Lahore is the capital of Punjab — famous for being the cultural hub of Pakistan. There is a well-known saying in Urdu, about the colourful life and cheerfulness the city possesses, which can be translated as: "Those who've not seen Lahore, have not seen anything." A beautiful blend of vibrant culture, splendid heritage and lively people is what Lahore is all about. People here enjoy life to the fullest. A number of festivals are organized in the city every year — Basant (the Kite Festival) is celebrated in the beginning of the spring season, Data Darbar Mela (the yearly carnival held at Sufi Data Ganj Baksh’s Shrine) and many others. Also, Lahoris are famous for their fondness for good food. From desi to international, there are thousands of eateries in Lahore that serve all sorts of cuisines. You can get a glimpse of Lahore’s culture and love for authentic desi (local) food the Food Street, located near Badshahi mosque. 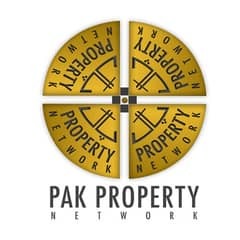 For the past few years, Pakistan’s real estate industry has grown tremendously, especially in Lahore. 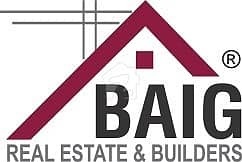 The revisions in tax laws have raised the property prices to a great extent and ultimately Lahore is witnessing the emergence of a number of new housing projects. 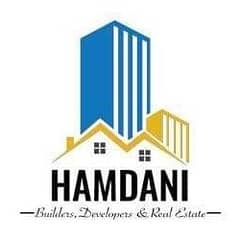 You shall find everything from affordable properties in Lahore to the expensive ones, depending on which area or project, you plan to invest in. The return on investment (ROI) is usually high and the prospects look good for the future as well. Also, Lahore’s real estate market is never short of choices. 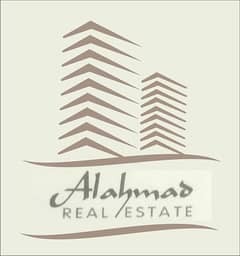 There are many housing schemes, such as Al Raheem Garden, Ali Town, Bahria Town Lahore, etc, offering units for sale. 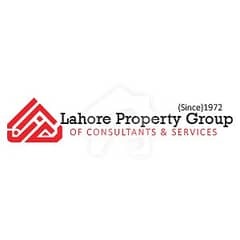 Buying a house in Lahore will prove profitable if you invest in one of the more recent housing schemes such as Lake City Lahore. 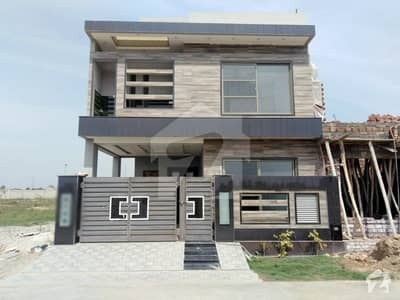 This project is situated along the famous Raiwind Road. 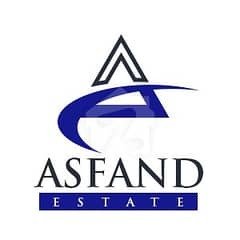 Spread over a land of around 2,400 acres, the project offers an unparalleled lifestyle within a gated community in a serene green environment. 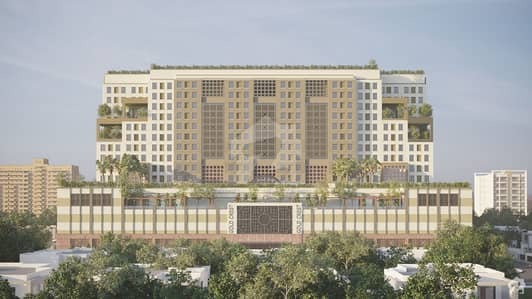 The best thing about Lake City housing scheme is that it will have its own interchange on Ring Road, which will make it easier for residents to commute. Lake City is divided into 7 sectors. 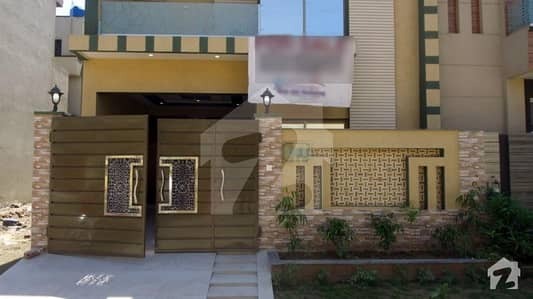 10 Marla homes in Lake City Lahore can be found in Sector M1, along with 12 and 14 marla and 1, 2 kanal units. Sectors M2-M8 have a wide variety of houses, ranging between 5 and 10 marla. It is important to note here that all houses constructed in Lake City are supposed to have a similar outlook. 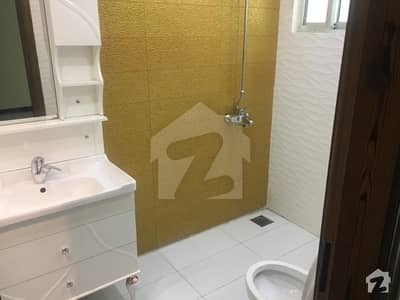 Therefore, in case you are planning to build a house according to your own design, you might want to consider another area. Al Raheem Garden is found at a few minutes’ walk from the airport, near Metro Orange Train Station. The project has a number of houses constructed on areas of 3, 5, 6, 8 and 10 marla. 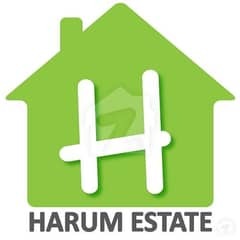 You can buy a 3 marla house on easy instalments and pay the complete amount within 3.5 years. 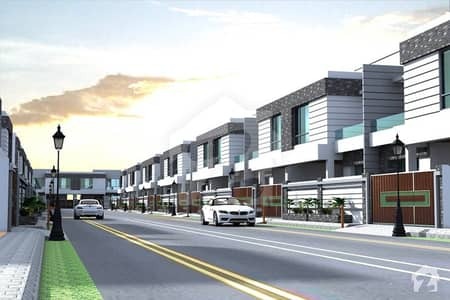 Covering a huge chunk of land, Bahria Town is another famous housing project in Lahore. 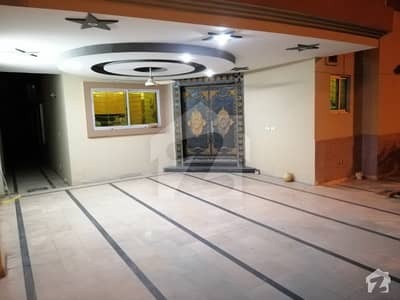 The scheme is located on the suburbs of the city near Canal Road and Thoker Niaz Baig. 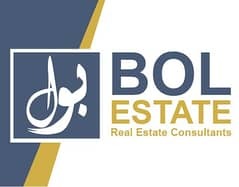 Multan Road and Mall Road are also nearby, further adding to the value of houses and making Bahria Town Lahore even more lucrative in terms of investment. 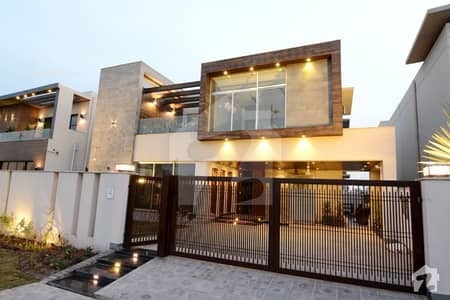 This gated-community can be accessed via different roads, for example, it is found at a distance of roughly 37 minutes from Ring Road Lahore. It is a private real estate project and the development plan is up-to-the-mark. 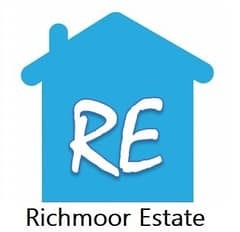 The scheme has 6 residential sectors — A, B, C, D, E and F. While a considerable part of the scheme is occupied, some houses are still under construction. 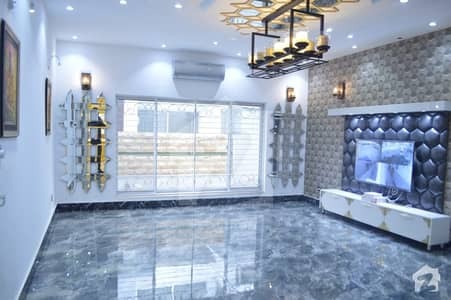 Amenities such as public transport, markets, educational institutes, routes connecting to the central city, and security considerably affect the value of a property. 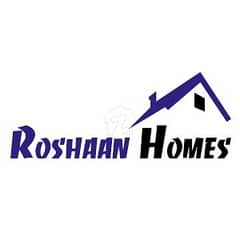 Fortunately, almost all prominent housing projects offer these facilities in the city. 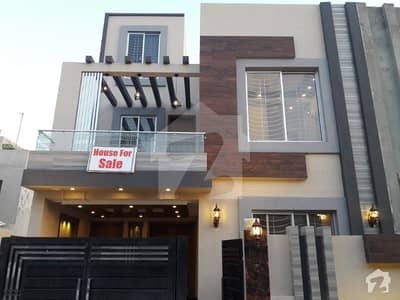 Therefore, buying a 5 or 10 marla or 1 kanal house in Lahore within these societies could be ideal as there is a good chance of rates increasing even more in the future, which could result in good profits when selling a house in Lahore. 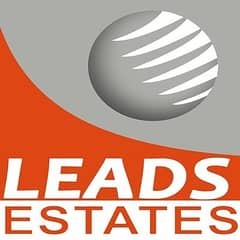 However, property prices change frequently and the reasons vary. 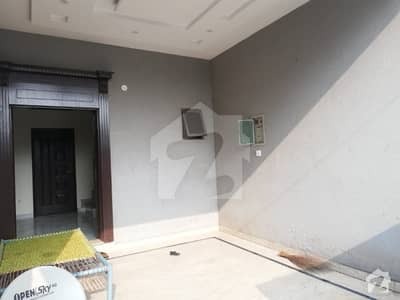 For instance, a 5 marla house in Lahore in December 2016 was worth over PKR 10,000,000. As of October 2018, the rates have increased to over PKR 12,000,000. 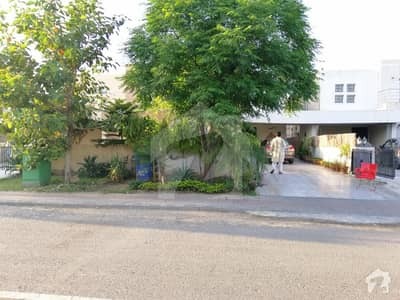 A 5 marla house in Lake City worth PKR 43 lakh could cost you over a crore in the future if the scheme falls in the route of the Orange rail project. 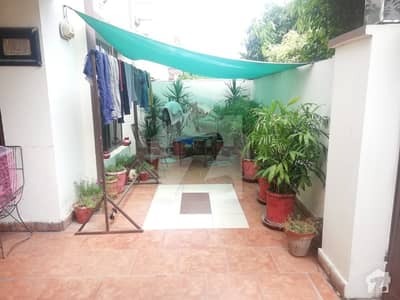 If you are looking for a 10 marla house in Lahore, then check out Al-Raheem Garden. 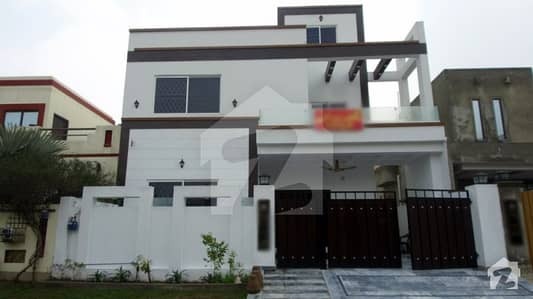 The price of a 10 marla house here ranges between PKR 70 lakh and PKR 1.8 crore. 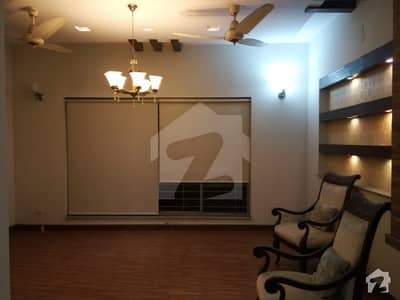 While the prices of 5 marla houses range between PKR 75 lakh and PKR 95 lakh. 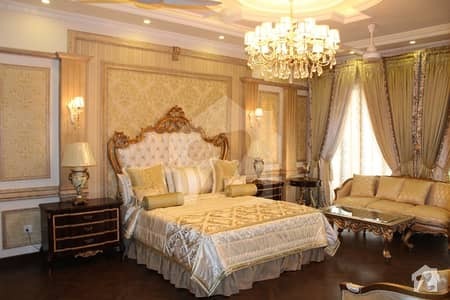 Bahria Town Lahore is a renowned project. The properties here get sold out rather quickly. 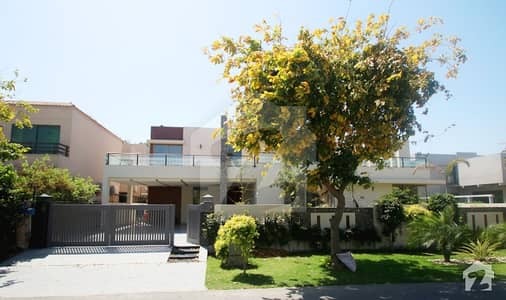 A 5 marla house here costs between PKR 74 lakh and PKR 1.68 crore. 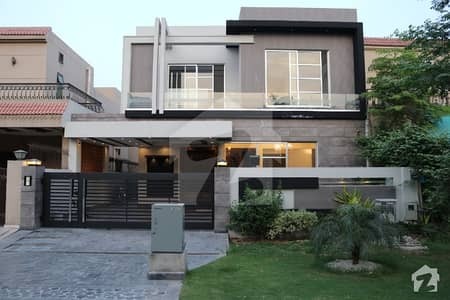 Rates of 10 marla houses are between PKR 2.3 lakh and 21.5 Crore. 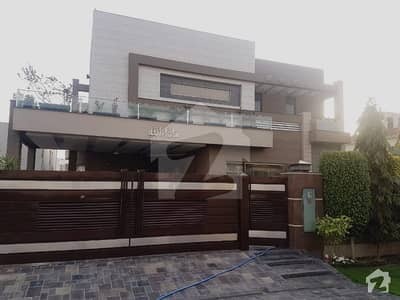 The price of a brand new, double-storey 1 kanal house is around a crore, however, the number can easily go up to PKR 5.5 crore. 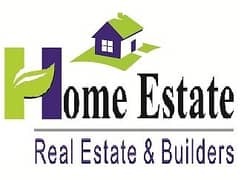 Having good educational institutes nearby is one of the major concerns of a potential buyer. All the major areas of Lahore and even the areas on the outskirts of Lahore have top schools, colleges and universities. Like within and outside Bahria Town Lahore, you shall find Beaconhouse School, Bahria Town School & College, Mazen Schools, Unique High School & Academy, Allied School, Cadet College Lahore, Punjab College, Akhtar Saeed Medical & Dental College, Imperial College of Business Studies, The University of Lahore and a lot more. Around Al Raheem Garden, you shall find Govt. 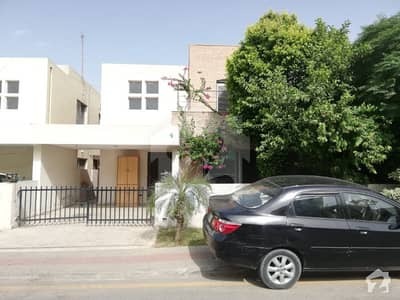 Girls Primary School, Allied School (Bisma Campus), Laurel Bank Public School, Govt Degree College Rakh Chabeel Manawan, Lahore Medical & Dental College, Concordia College, Noor College of Business and Sciences. 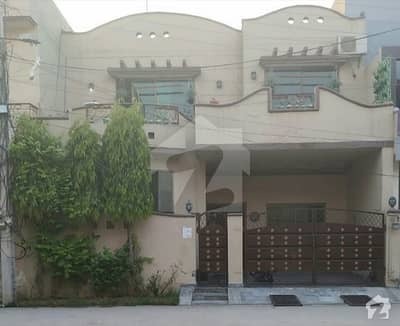 Near Lake City Lahore there are some famous colleges and universities like Azra Naheed Medical College, Sharif Medical & Dental College, Beaconhouse National University, Lahore School of Architecture and other medical colleges and universities. One of the best schools here is Froebel’s International School. Lahore provides almost all the necessary facilities to its residents, especially when it comes to the city’s focus on transport. 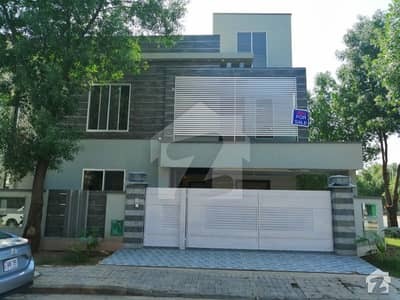 Investing in a house in Lahore seems to be a reasonably prudent decision, considering the scope of infrastructure projects underway (as of November 2018) and the convenience they shall bring to the city. For example, the Southern Loop-3, a part of Ring Road, which will connect Raiwind Road with Multan Road, is in the pipeline. The Orange Line Metro Rail Transit System is also in progress, which will connect a number of important areas, including Thokar Niaz Baig, GT Road and the University of Engineering Technology (UET). Compared to other cities in Punjab, Lahore is relatively well-planned in terms of water distribution, sewerage system, telephone lines, electricity, and the internet. Also, compared to other cities in the country, Lahore is relatively safe. The law and order situation in the country is almost always under control, thanks to Lahore police and the government’s recent focus on deploying technology, e.g. installation of CCTV cameras, to keep people safe. Lahore is all about good food and leisure, therefore, you’re never short of choices when it comes dining out and shopping. 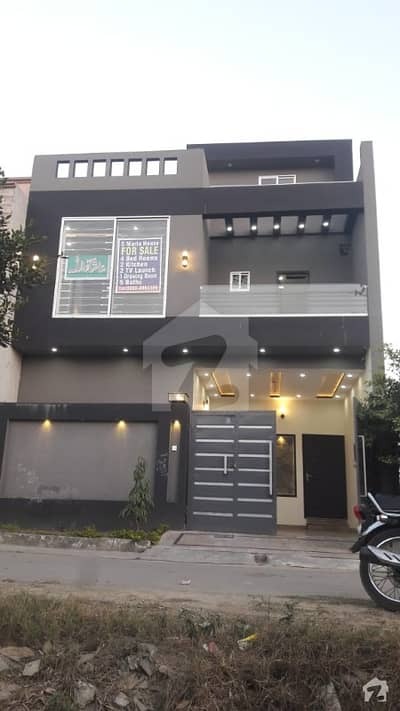 For instance, if you’re considering Al Raheem Garden Lahore, you should know it does not have an eatery within its premises, but you can enjoy food at restaurants and cafés, like Bismillah Restaurant, Chef’s Tonight Special, in nearby areas. 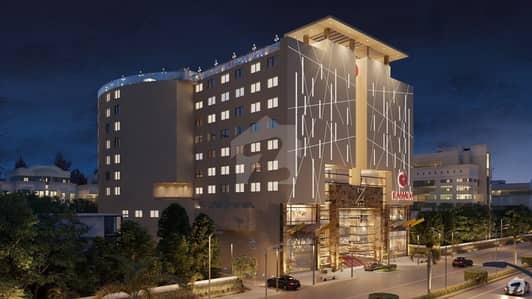 Near Bahria Town Lahore, you can find a plethora of restaurants such as Crosta11, McDonald’s, The Pizza Shop, Jammin Java Café, Lazzat Hotels and Café, Flames Grill n Bar and others. The city isn’t short of shopping avenues. Greenvalley Supermarket, Salam Square, Lake City Shopping Mall, Mall of Lahore are just a few of the many famous shopping spots in Lahore. One of the major reasons to invest in a property in Lahore is the city’s convenient transport system. Lahoris greatly benefit from the Metrobus service that provides easy commute across the city. If you belong to a city where getting to work is a hassle due to traffic, moving here can be a blessing. Since Lahore is the second most important financial centre of Pakistan, after Karachi, there are quite a lot of job opportunities here as well. 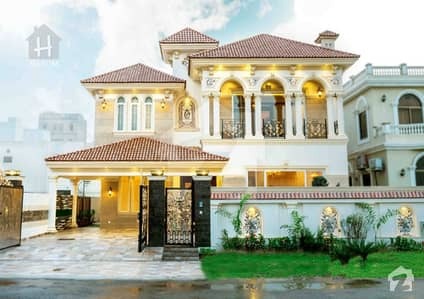 Finding a home isn’t difficult here as Lahore’s real estate market is constantly, and consistently, expanding. 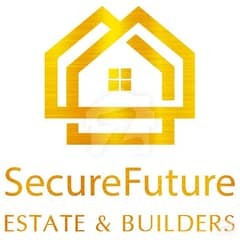 The tricky part, however, is to find the house the suits your budget, especially considering how the prices of properties in the city are rising and are expected to increase even more in the future.